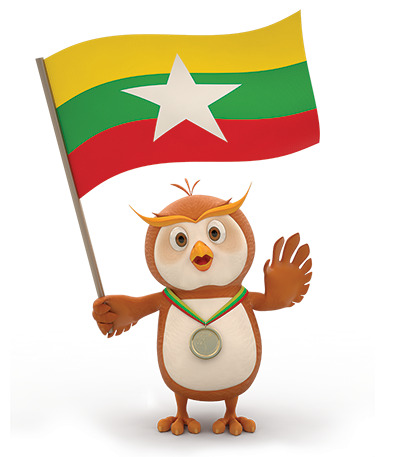 The 27th SEA Games 2013 is now being held in Myanmar from December 1 to 22, 2013. The concept of the 27th SEA Games is "Green, Clean and Friendship" which clearly reflects the objectives of the Union of Myanmar. For this season, Myanmar wishes to convey the message to the world that they are sincere, transparent, responsible and they aspire for understanding and closer ties with the international community.